Visions of Science supporters are officially fundraisers! 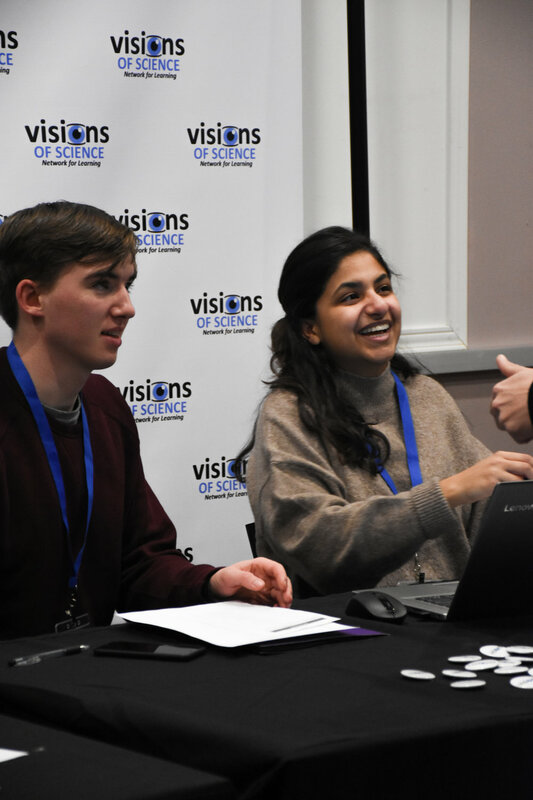 On November 24 2018, we held our first peer to peer fundraising event: The Strikes for STEM Bowl-A-Thon. The cause? Expanding our programs to break down barriers for youth in 5 new communities across Toronto. The evening included two hours of competitive bowling and teams truly brought their A Game - it was a heated competition! At the end of the night, top category prizes were awarded for highest bowling score (go team Just Bowl No Ramen), team spirit (shout-out to the Qadri Siblings for their creative outfits), and the highly coveted title of top fundraising team (hooray for Visions of Swansea Mews who raised over $1000)! 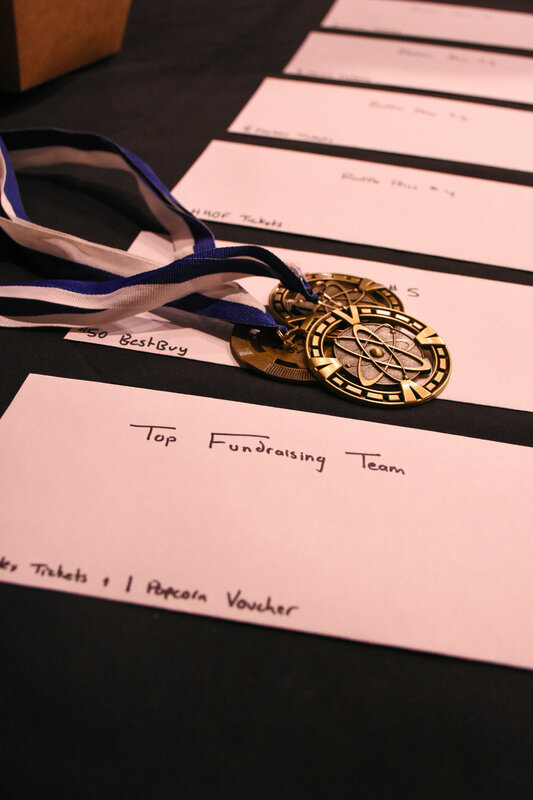 Thanks to the dedication of over 50 participants who took part and fundraised on behalf of the organization, we raised over $8000 - all proceeds going to expanding our programs in 5 new Toronto communities. A huge thank you as well to everyone who donated - your commitment to supporting youth from marginalized communities makes our impact possible! Older PostOne Year of STEM Community Leaders!